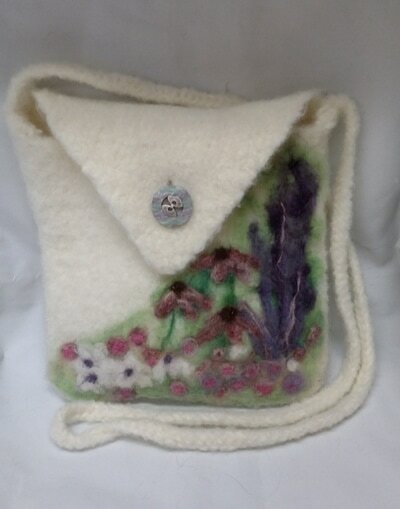 Please order using ADD TO CART button below. 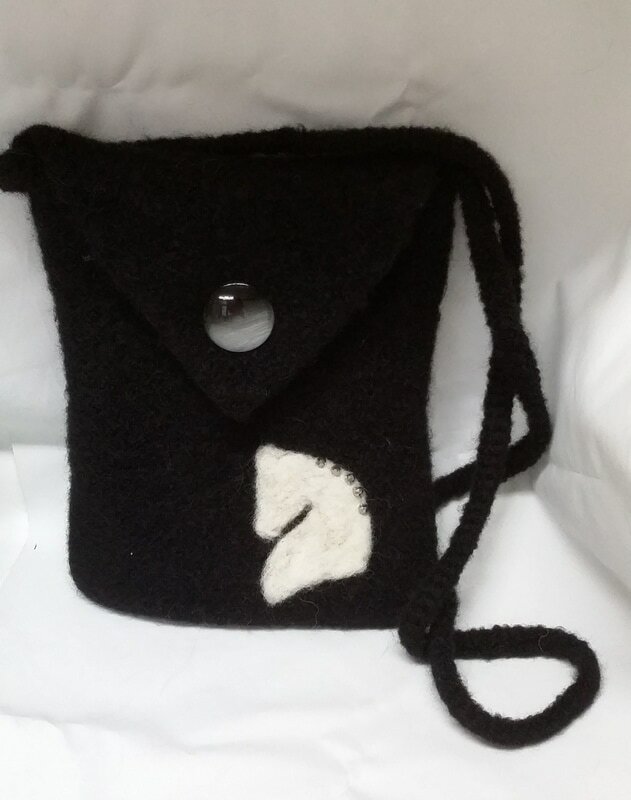 Please use form below to order a custom purse. ​We will send a Paypal invoice for your purse. 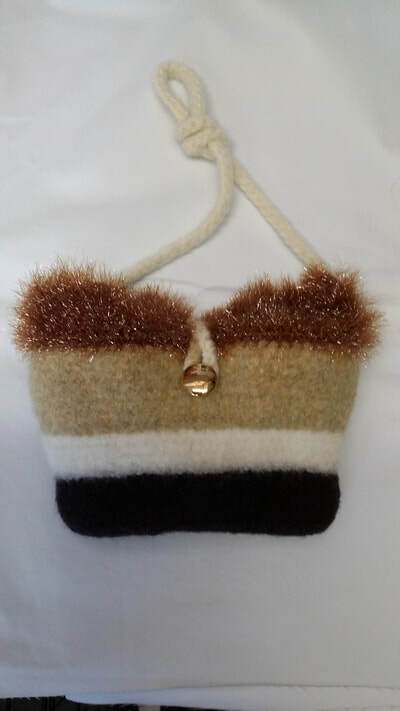 Purses pictured below are in stock and ready for delivery. 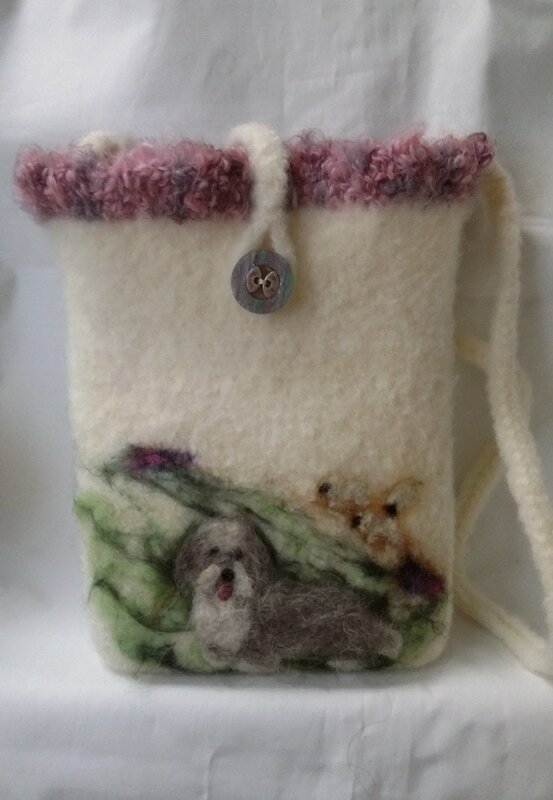 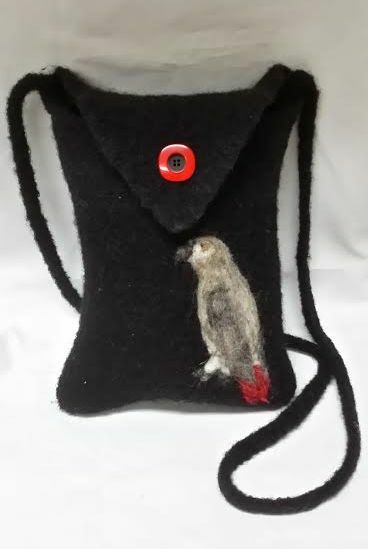 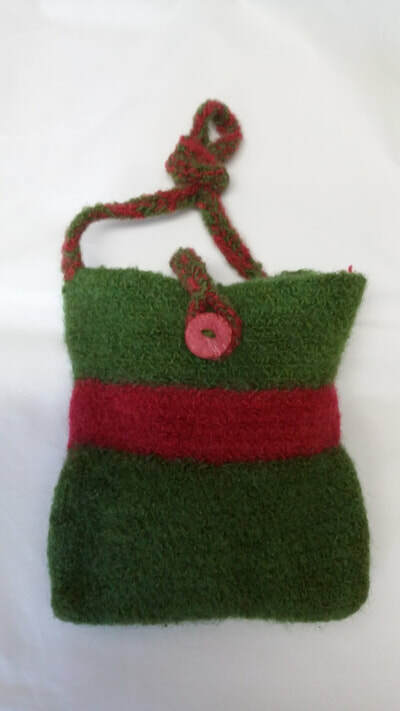 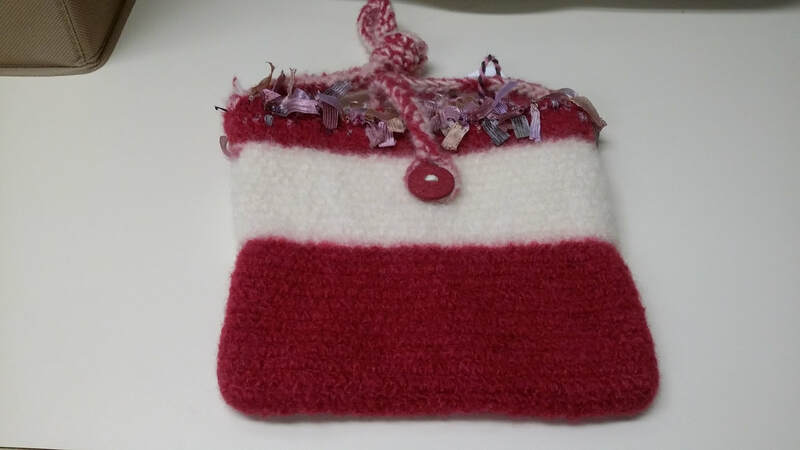 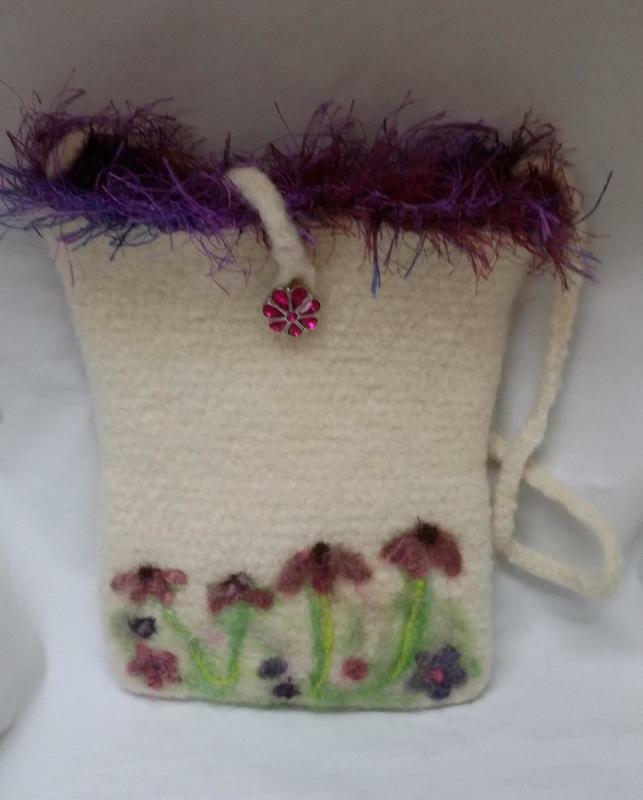 You choose your color and type of top (flap closure or shaggy top) and let us know what you would like felted on the purse - dogs, cat, bird, fox, flowers etc. 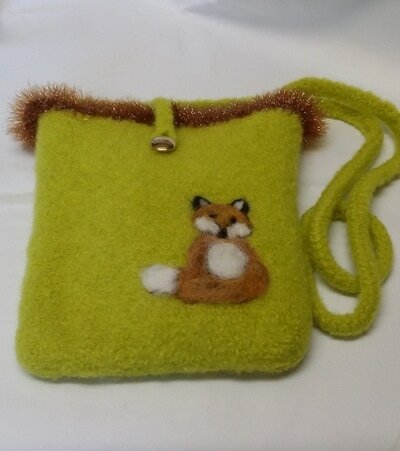 Have fun designing your purse! All custom purses $100. 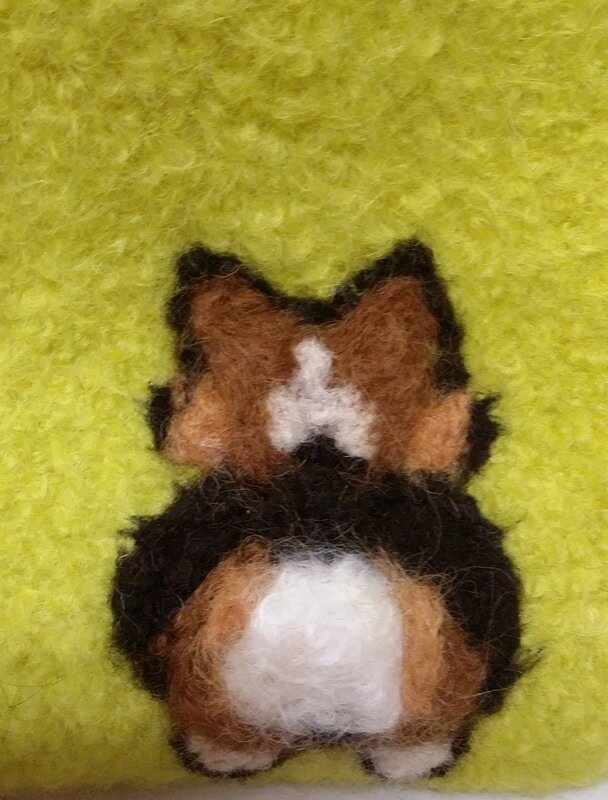 dog breeds and other animals are generic and not made to look specifically like your pet. 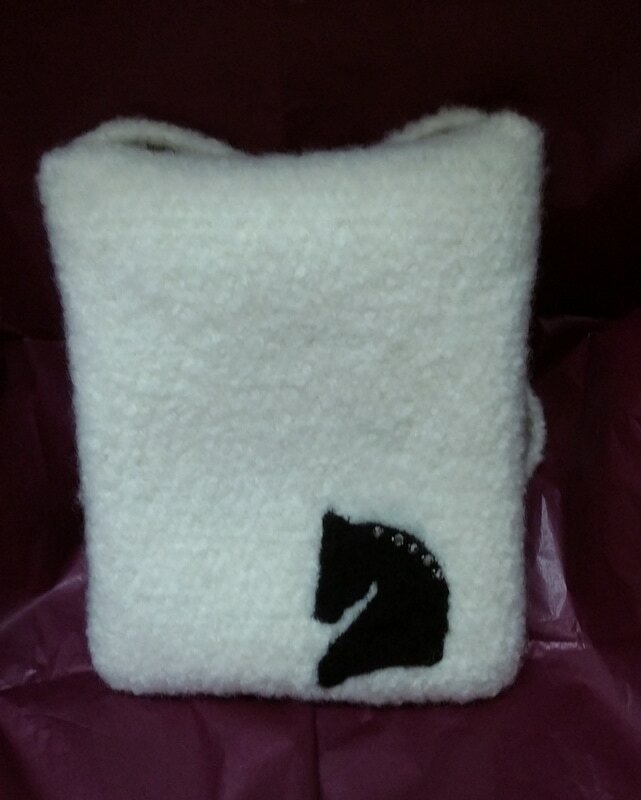 ​We have been commissioned to make purses for The Classic Horse in Metamora, Michigan! 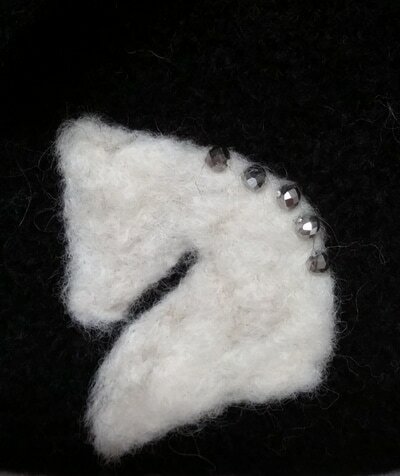 The purses will feature their unique Statement © horse head with a lovely beaded mane. 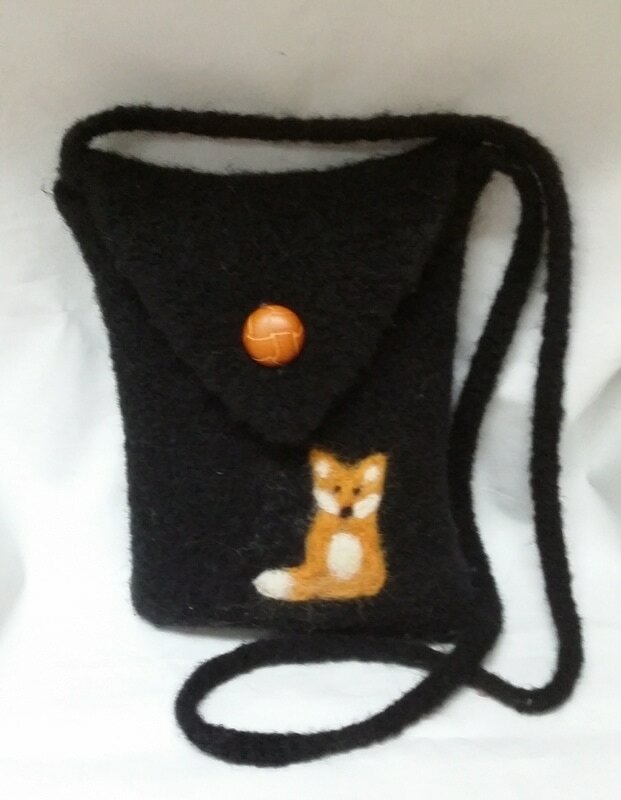 All purses are crossbody style with a flap and button. All Statement © horse head felted purses are $95. 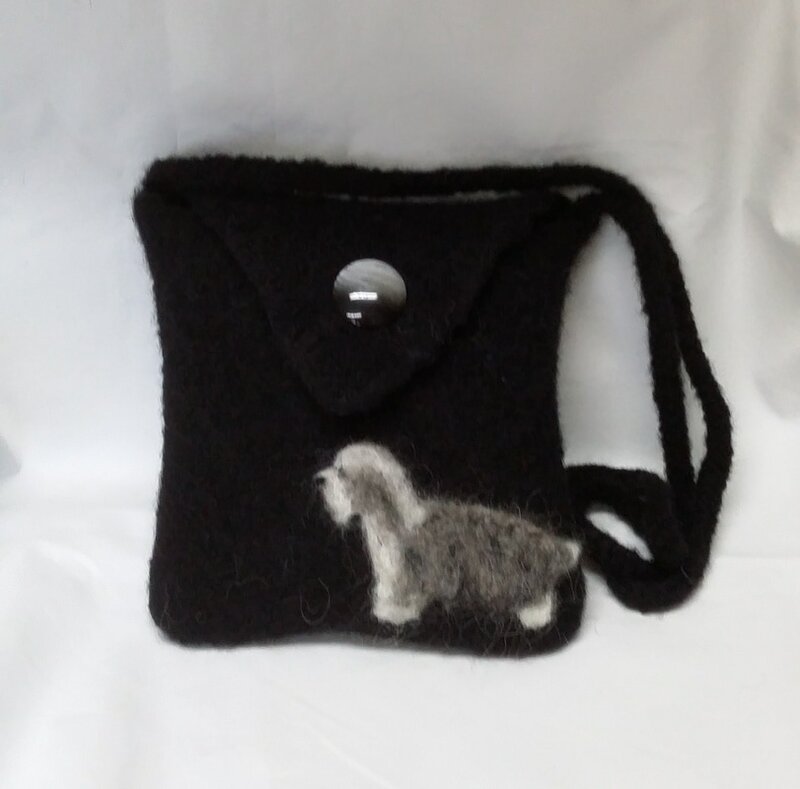 Pay a visit to The Classic Horse and order one of these custom purses - you'll want jewlery to go with your new purse!!! 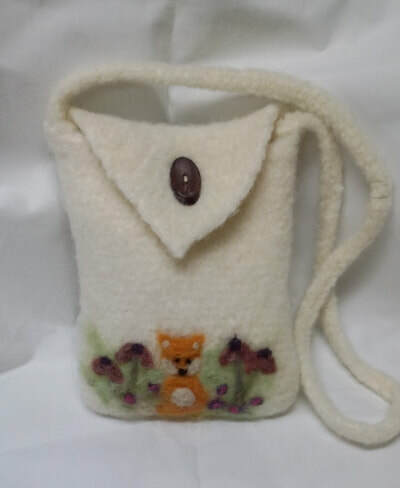 All custom made purses are made to order and not returnable.